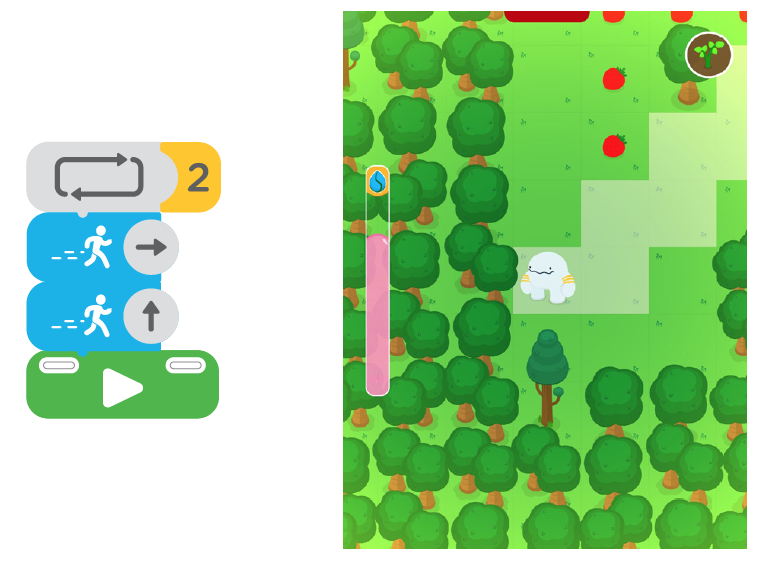 This week we will continue to code with Kodable. Students will continue their practice of identifying and writing conditional statements. Students will talk about how conditional statements are used in programming, and play a game that calls on them to apply their knowledge of conditional statements in writing and verbally. 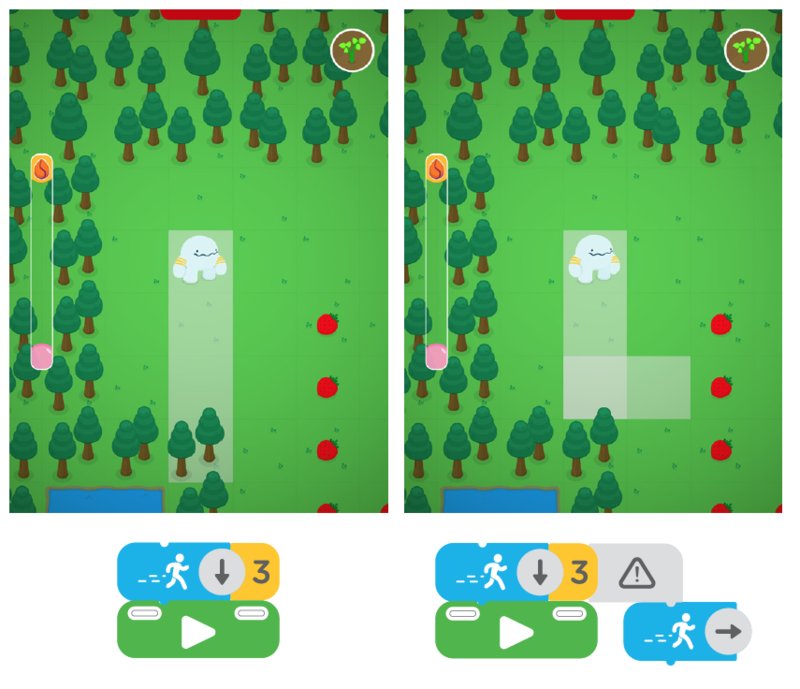 This week we will start our 3 week coding unit using Kodable. 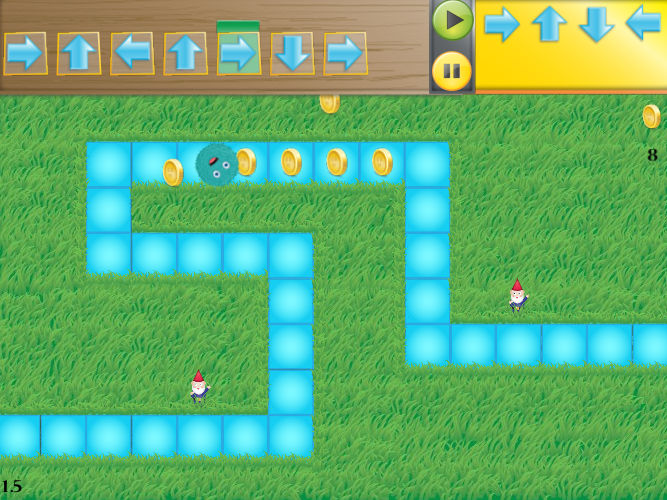 This week Students will use a series of commands to solve the TechnoMaze puzzles. 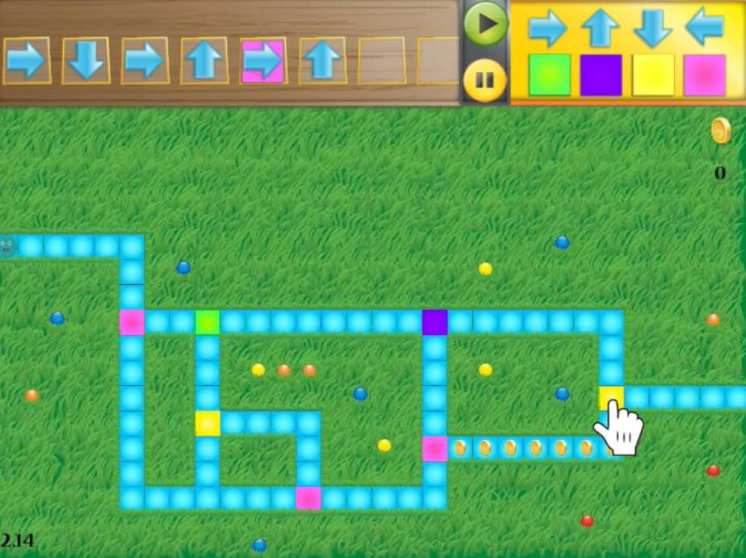 Thinking critically, students will identify the proper solutions to solve the mazes and test their code. 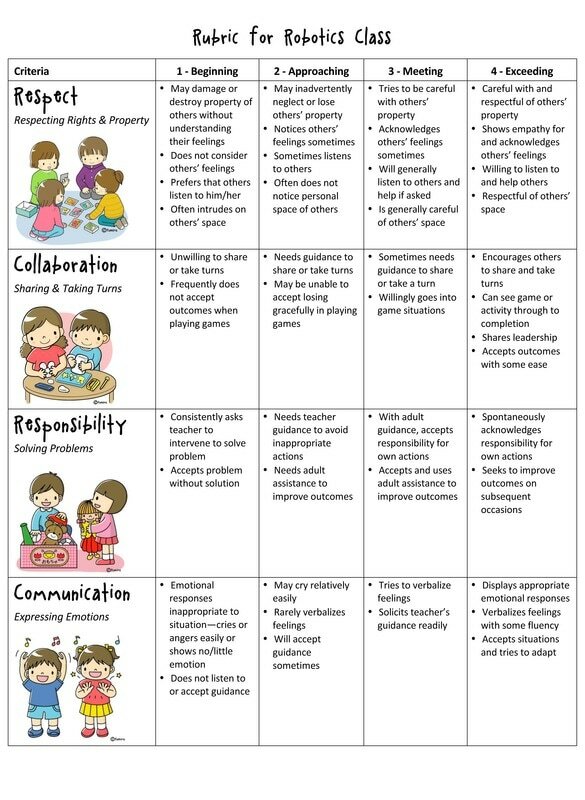 Students will identify and fix bugs (mistakes) to solve the puzzles correctly. I hope every one has a great spring break! I am off to the EARCOS teaching conference to learn all sorts of new information to use in our class! See you next week! This will be our last week coding with Awbie. This week we will be learning about using the repeat function. Use the Repeat Block to “loop” your code. A loop is when a sequence of commands is repeated, and is another key concept in computational thinking. This week we will be learning about using the conditional function. The gray Caution Block will prevent Awbie from hitting an obstacle. By attaching the Caution Block to a command and attaching alternate commands under the Caution Block.